In late 2017 we returned to Seattle to help the new Marketing team at our old friends Extrahop find a new way to tell their story. Like most of our clients, we encouraged Extrahop to make a decision about who they were and what they stood for. (See some of our thinking on Strategic Decision Making here). 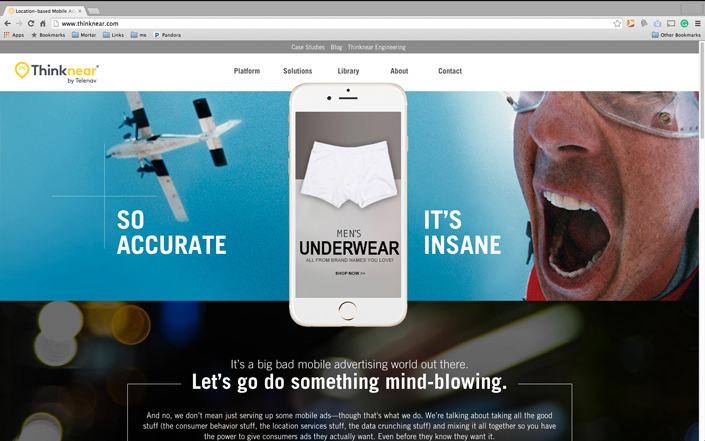 They chose: We are masters of helping business manage change. Which allowed them to surprise visitors with a fresh and powerful A-ha moment: Finally, you can master change. 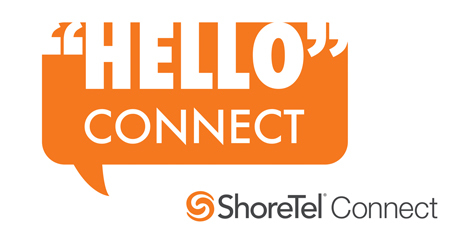 Hello, CONNECT. Goodbye, 20 minute calls with 30 minute set ups. 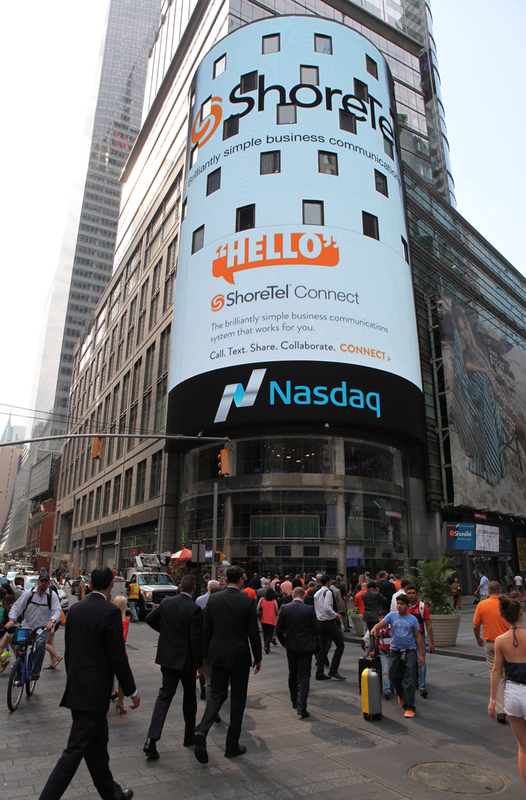 Congratulations to our client ShoreTel, who today, not only rang the opening bell at NASDAQ, they also launched CONNECT. 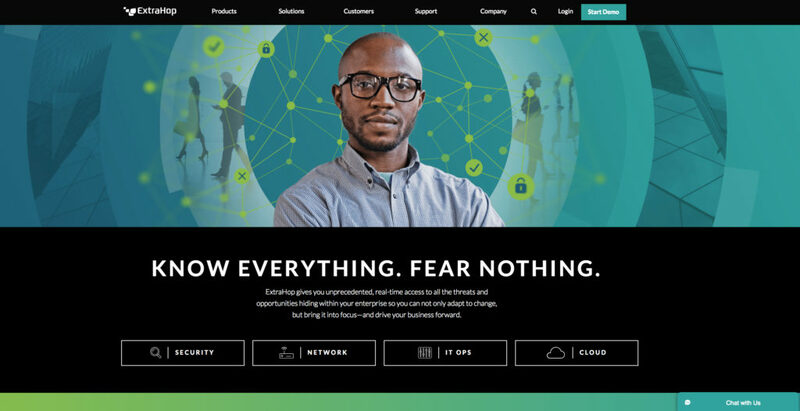 More than two years in development, CONNECT is the brilliantly simple business communications system that works for you.